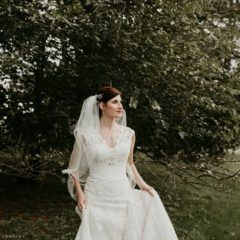 All Brides Beautiful’s biggest wedding gown sample sale of the year! 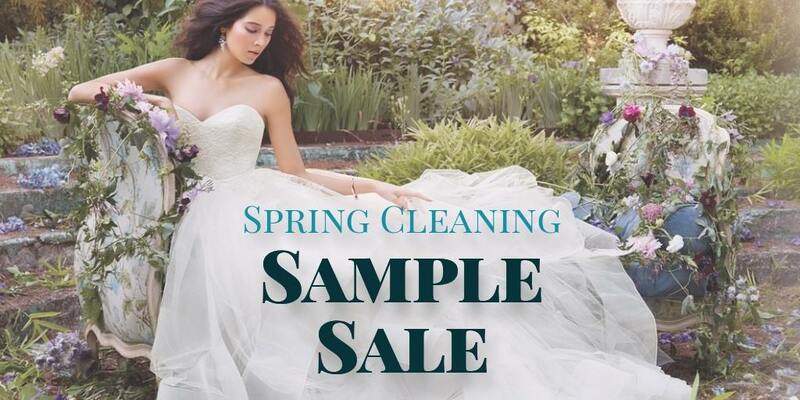 Find your dream dress for a dream price during this 3 day Spring Cleaning Sample Sale Event! Make sure you don’t miss this fantastic sale event ~ now in conjunction with our Modeca Bridal Trunk Show and Sara Gabriel Accessories Trunk Show. 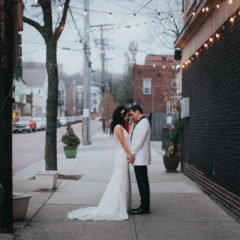 All sample wedding gowns marked down and ready to be yours! 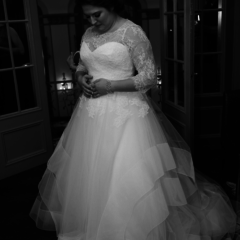 You will find the gown of your dreams at a price that you will love. 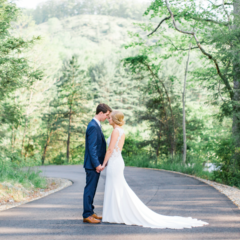 We have dozens of styles from lace, to satin, structured fabrics, to light and flowy gowns. There is something here for you, including a delightful collection of sale accessories. 1 hour appointment times! Take your gown home! First come First Serve Basis – no holds on sale items. 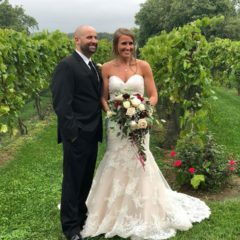 We look forward to creating your bridal vision for your wedding day!